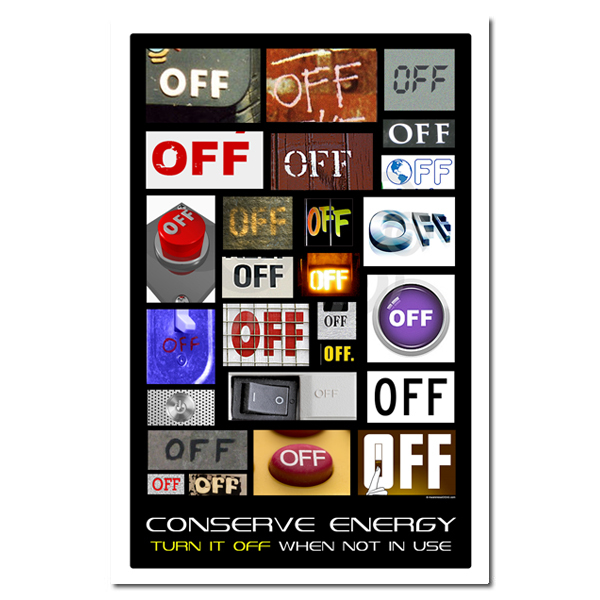 Theme: OFF! 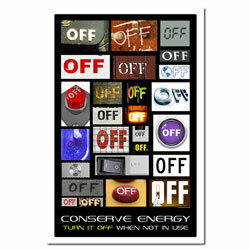 Many familiar signs and symbols give a clear message to Turn it OFF when not in use. 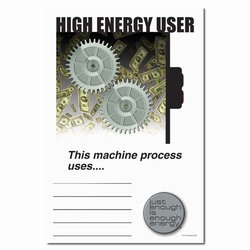 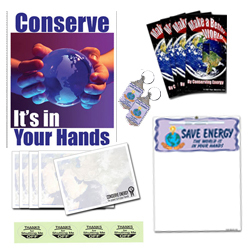 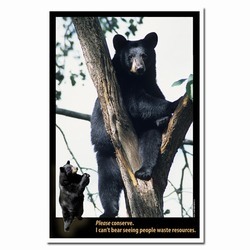 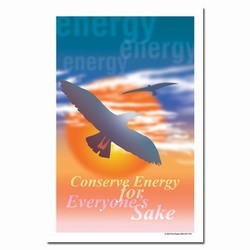 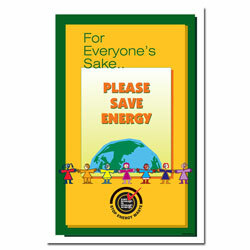 Message: "Conserve Energy - Turn it OFF when not in use"